Secular taradiddles of astronomical prediction are failing left and right, but secular scientists keep on presenting speculations to keep their Creator-denying vision alive. Probes are sent out to gather information which continually works against their predictions. Sure, they conjure up rescuing devices, but those are unhelpful. Scientists had a passel of things dead wrong. 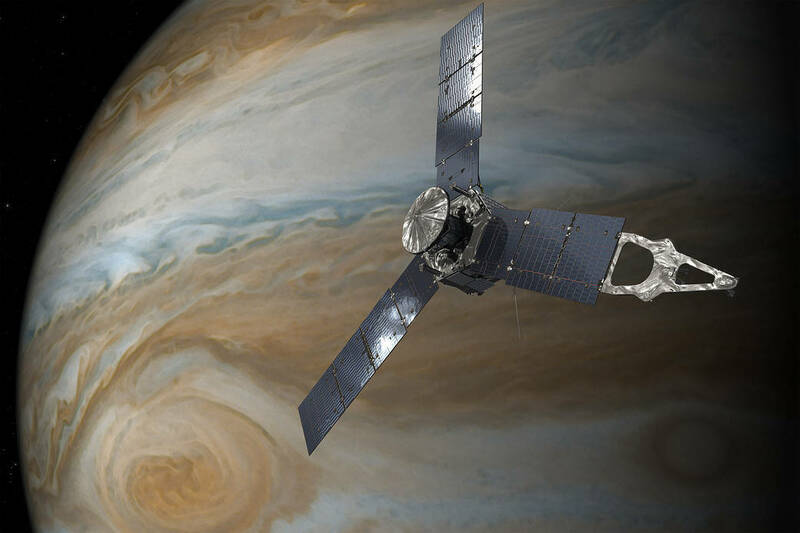 Predictions about Jupiter's poles and the Great Red Spot were risible. Expectations about planets around other stars resembling our solar system did not pan out. The supposed process of the evolution of stars was also way off. The expansion of the universe idea needs substantial revision. These things threaten secular views, but biblical creationists are not having problems with the evidence. To find out more details, click on "Astronomical Theories Totally Wrong and Upside Down".